Gifts from the Pirates: A few hours with mini friends. 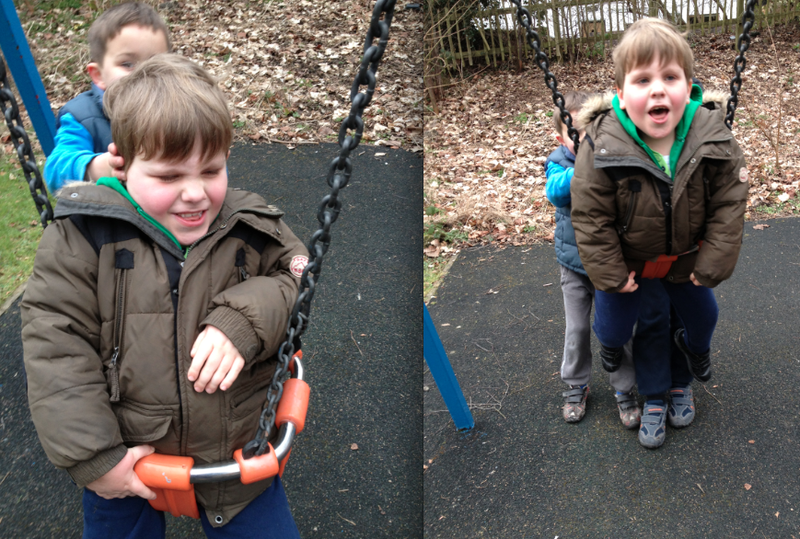 Fun in the park with Seth, William and Matthew..... I don't think i need to say much more! !